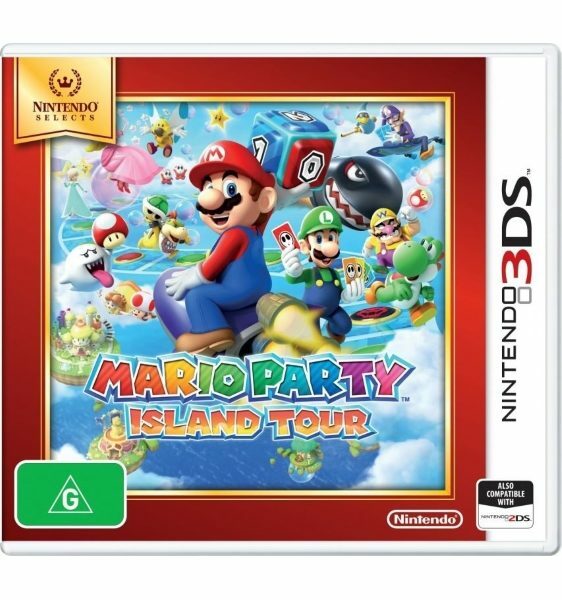 Join Mario~ Luigi~ and pals for single-player or multiplayer fun anytime~ anywhere! 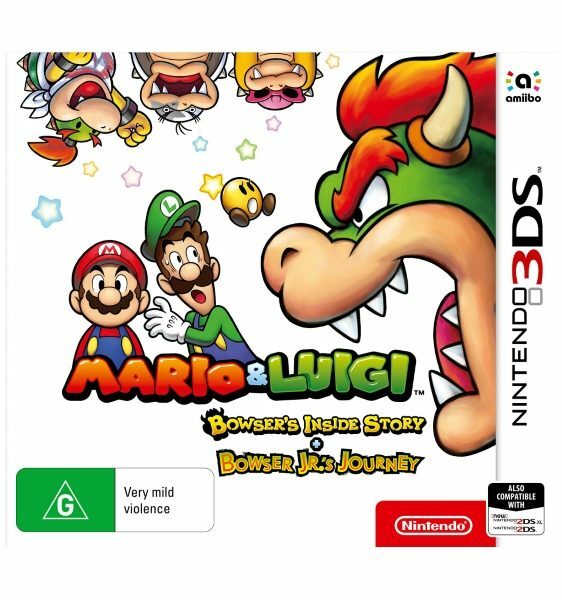 Take on two family-friendly~ side-scrolling adventures with up to three friends as you try to save the Mushroom Kingdom. 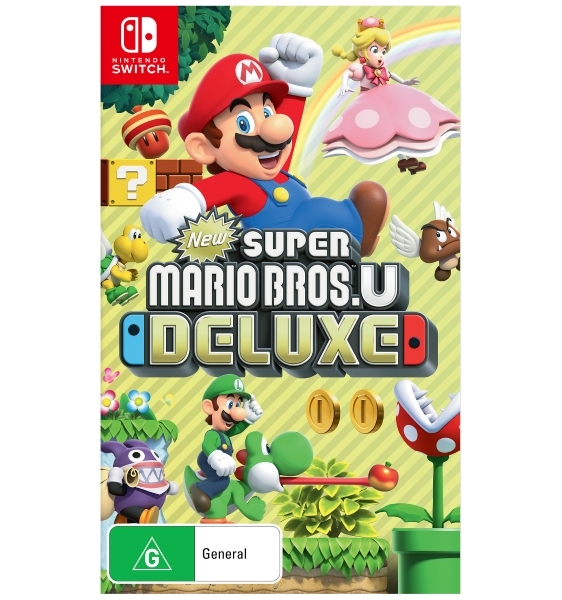 Includes the New Super Mario Bros. U and harder~ faster New Super Luigi U games—both of which include Nabbit and Toadette as playable characters! 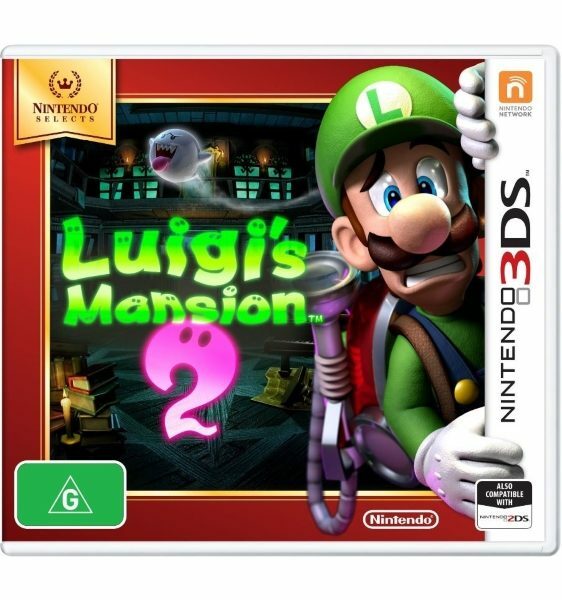 Two games in one~ for double the fun! 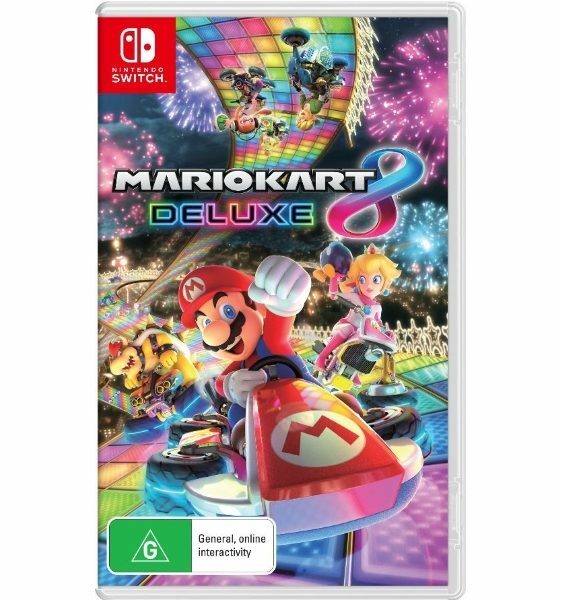 Simple~ straightforward controls~ new playable characters optimized for younger and less-experienced players~ and a wealth of bonus content—like a Hints gallery and helpful reference videos—make this a perfect choice for anyone looking to introduce their family to the wonderful world of Mario. All a player needs is one Joy-Con™ controller~ so two people can team up right out of the box! Tackle 164 platforming courses in the two main game modes and enjoy extra replayability with three additional game modes in which you can also play as a Mii™ character: Challenges~ Boost Rush~ and Coin Battle! A variety of playable characters are available~ some with unique attributes that affect gameplay and platforming physics. 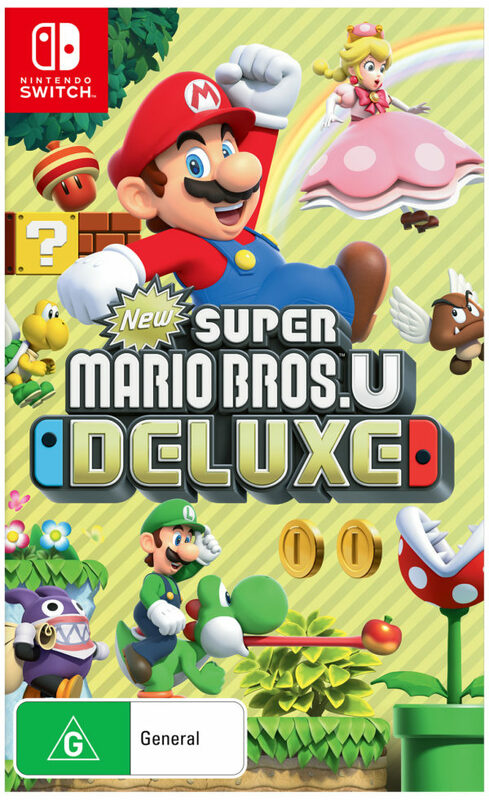 Younger and less-experienced players will love playing as Toadette~ who is brand new to both games~ and Nabbit~ who was formerly only playable in New Super Luigi U. Both characters offer extra assistance during play. Multiplayer sessions are even more fun~ frantic~ and exciting thanks to entertaining character interactions. Need a boost? Try jumping off a teammate’s head or getting a teammate to throw you!